Everyone has their outlets to escape the daily grind and clear their minds from a mundane, or often stressful, nine-to-five job. For Denver, Colorado, local Mike Giese two wheels are his way of escaping the stresses of everyday life. 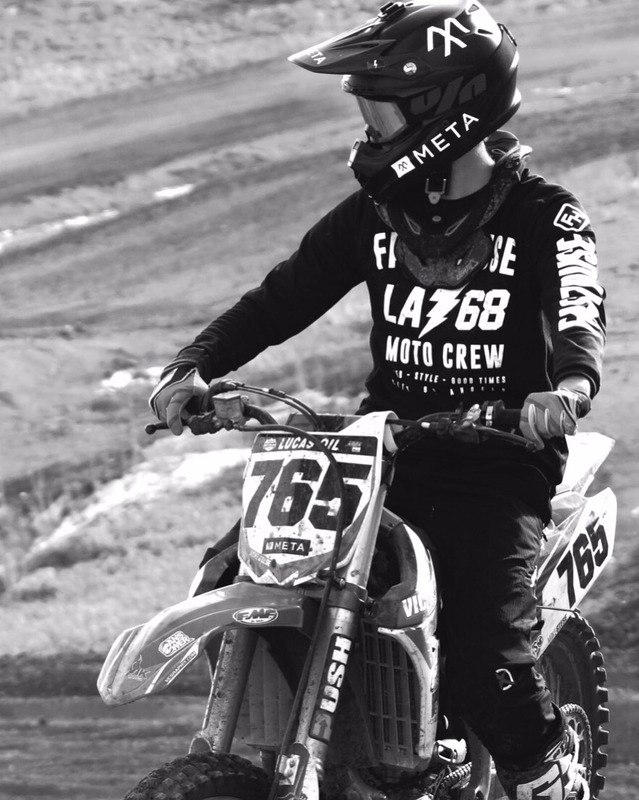 Since he was eight years old, Giese has been riding and racing dirt bikes, turning pro when he was just 16 years old, and racing at the pinnacle of the sport before injuries caused him to focus fully on his education. 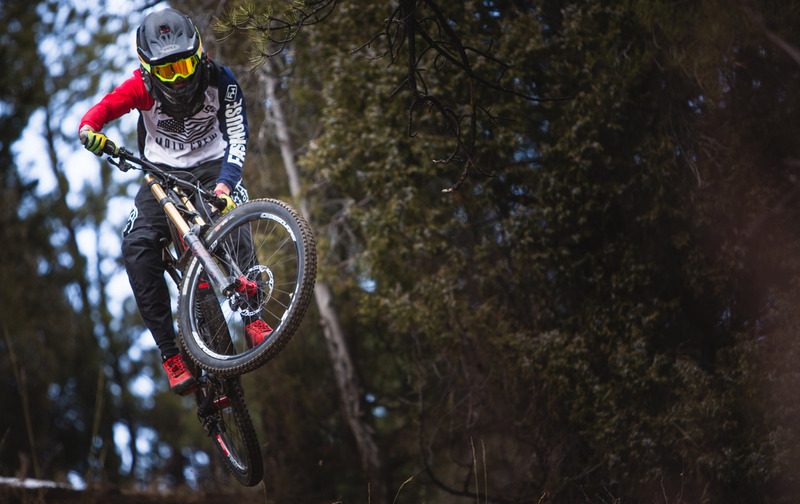 Nowadays, the 23-year-old is working full-time as an industrial graphic designer, but he’s still spending all of his free time on two wheels, shredding the Colorado mountains on his downhill mountain bike and twisting the throttle on his dirt bike every chance he gets. 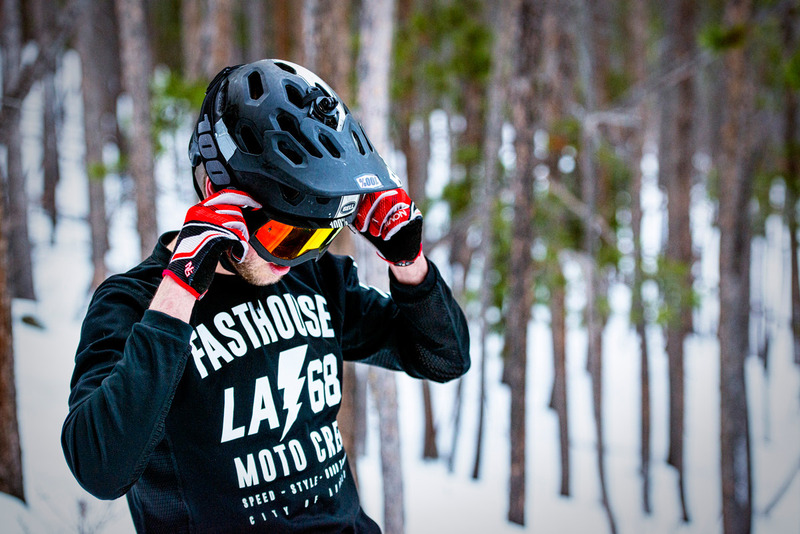 With three feet of snow on the ground, and his motocross bike and mountain bike in the garage, we decided to catch up with Giese to find out a bit about his past, present, and future. You raced motocross professionally for a little while prior to getting into mountain bikes, right? 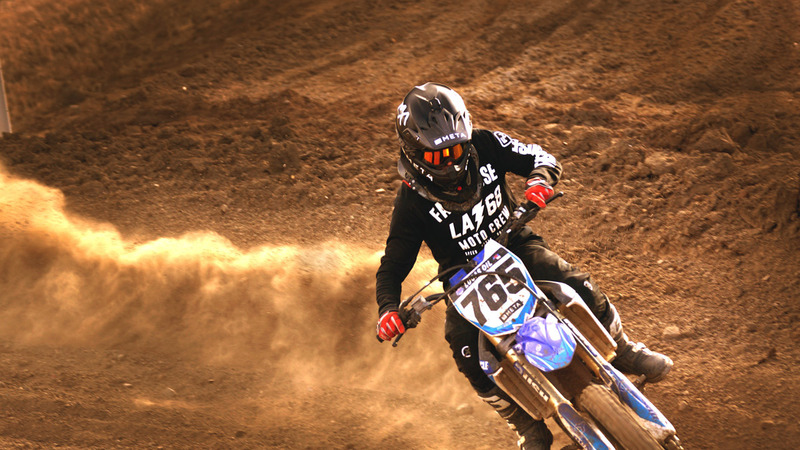 Yeah, I grew up riding dirt bikes, since I was eight years old, and I raced locally along with a few amateur nationals here and there. When I turned 16, I got my pro license and started doing all of the AMA Nationals in the Lites Class for a few years. After that, I moved up to the 450 Class and started having a little more success. I had some pretty good qualifying results at my home track, Thunder Valley. I qualified 17th, so that was pretty sweet. In the motos, I did pretty well, but had some mechanical difficulties. Then injuries started to slowly happen—it’s kind of part of the sport. I had some back-to-back injuries with blown out shoulders, knees, and everything else. That kind of took me out of the pro level of riding dirt bikes, and I migrated to downhill mountain bikes. 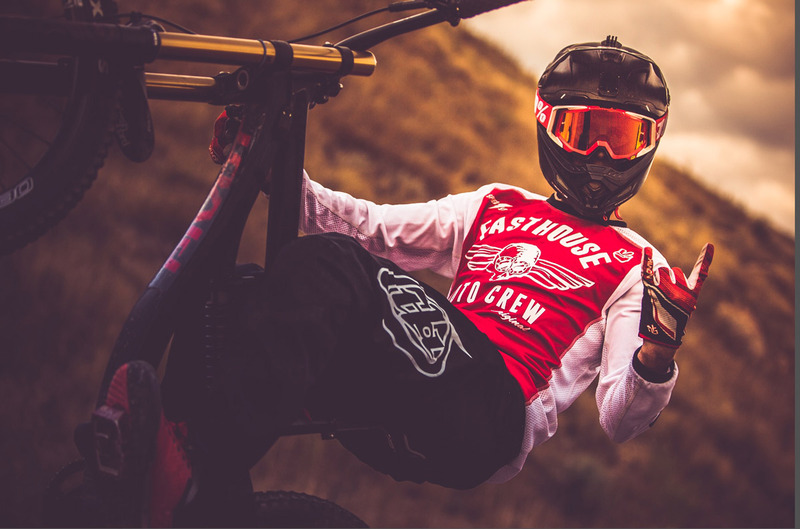 I was doing downhill on the side while I was racing moto, and honestly, I was having more fun on my downhill bike, because there was less pressure and the fun environment suited me. Obviously, I’m still an avid motocross rider, still race local stuff, but my new passion is definitely mountain bikes. 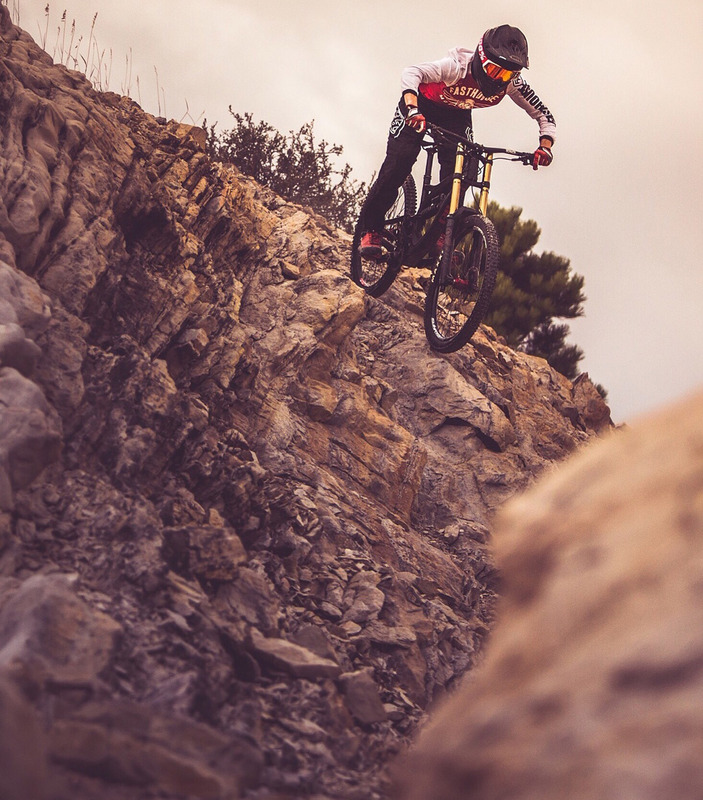 Do you race downhill or just ride and have fun with it? Yeah, I’ve raced. But every time I plan out a whole race season, an injury seems to pop up—unfortunate bad luck. I have raced, though, and I do plan on racing mountain bikes. 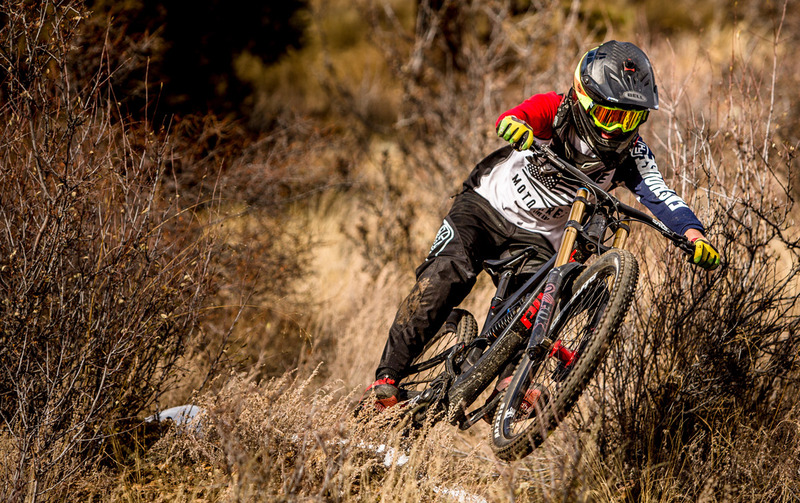 I have maybe five races under my belt, and I do plan on racing some downhill, but I want to transition into enduro racing, which is kind of where mountain bike racing is going. It’s a mixture of trail riding and downhill racing with stages and checkpoints. The whole sport is going that way. This year, I’ll probably race the local downhill stuff and then pursue the enduro aspect of the sport. Fasthouse is all about having fun, and it seems like you’re all about going wherever the fun might be. Exactly. Honestly, after chasing moto growing up and focusing solely on that, it is nice to step back, really enjoy it, and focus on the reason why you do it in the first place. Do you have a day job you’re at when you’re not spending your time on two wheels? Yeah, I just graduated college with a bachelor’s degree in industrial design. I landed my first job with Jet Development Group, doing graphic design and industrial design. Jet mainly does products for the motorsport world and the cycling world. They’re really big with Parts Unlimited, so I’m doing a lot of product design for products that are under Parts Unlimited. That’s pretty awesome that you and your brother Ben [Note: Ben is Creative Director for Meta Magazine] are both creative designers. Yeah, we’re both creative people for sure. Prior to our conversation, you mentioned that there is three feet of snow in Denver right now. Are you itching to get out there on your bike again? In my free time, I just focus on sharpening my career skills as a designer to set myself up for a good future in that. 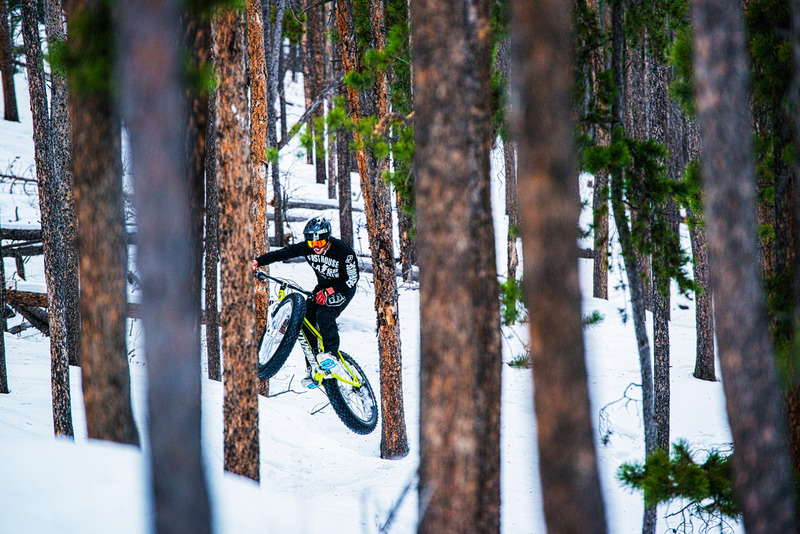 Obviously, I still try to ride fat bikes on the snowy trails and get out there as often as I can. It doesn’t matter the conditions, I just want to have fun.